Experience the luxury of simply enjoying yourself in the Eierland countryside in one of the most stunning hotels of the Wadden. 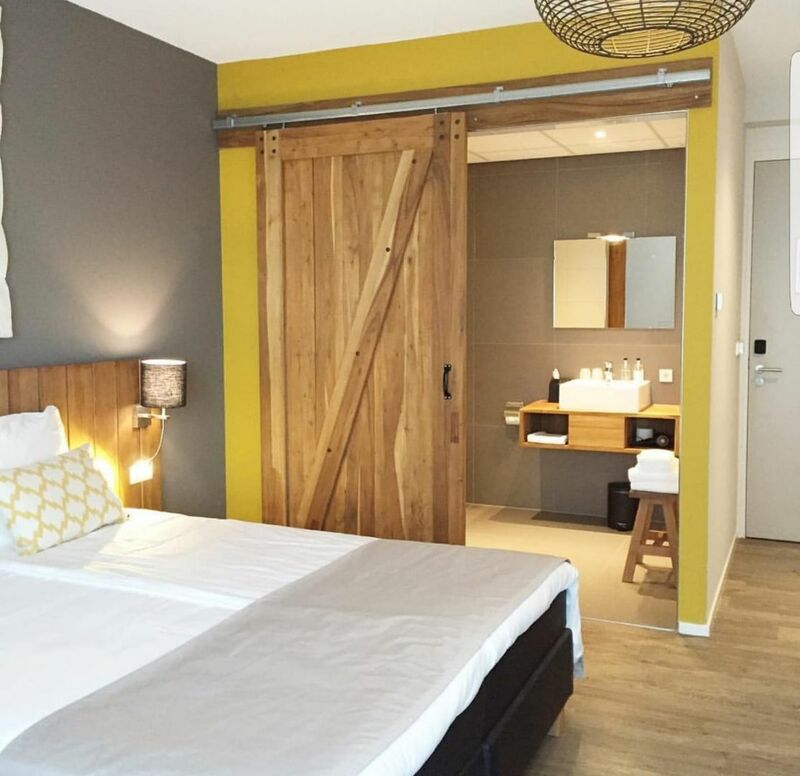 Boutique Hotel Texel is anything but average. Located in the middle of the Eierland countryside, a stone's throw away from the Slufter nature reserve and the seaside town of De Cocksdorp. Our eco-chic, warm and inviting atmosphere inside and outside encompasses the ever-changing landscapes of the island. After a day of activity and exploring, warm up in the spa and enjoy our restaurant. We serve regional dishes using ingredients from our own farm and other local suppliers. If you embrace it, you will find space, peace, and complete relaxation here. Wake up rested in one of our attractive hotel rooms with the sound of birdsong and views over the farmlands. 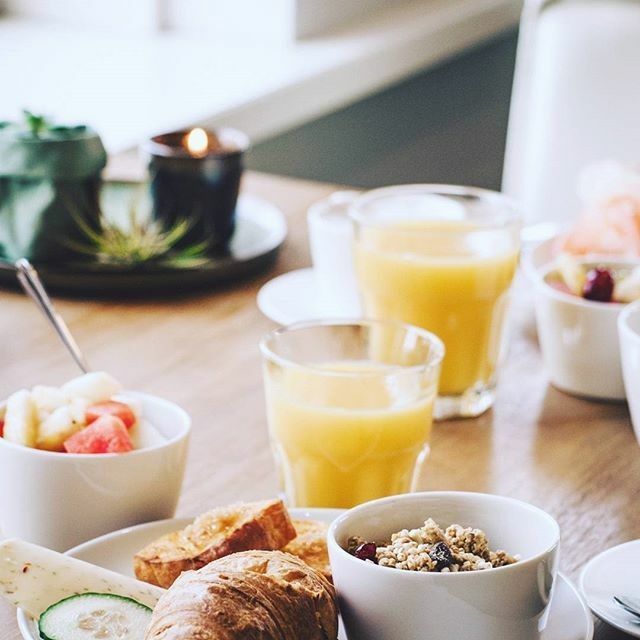 Then tuck into a hearty breakfast: fresh juice, Texel coffee with croissants and fresh bread from our homegrown grains. After this great start you are ready to head out and explore: walk or cycle to the charming villages, the beach or one of the beautiful museums with which the island is rich. Of course after breakfast you can also dive into the pool, enjoy a unique wool bath or an invigorating beauty treatment. There are no limits and the options are limitless. Did you know that we test all our beds and only the best is good enough?